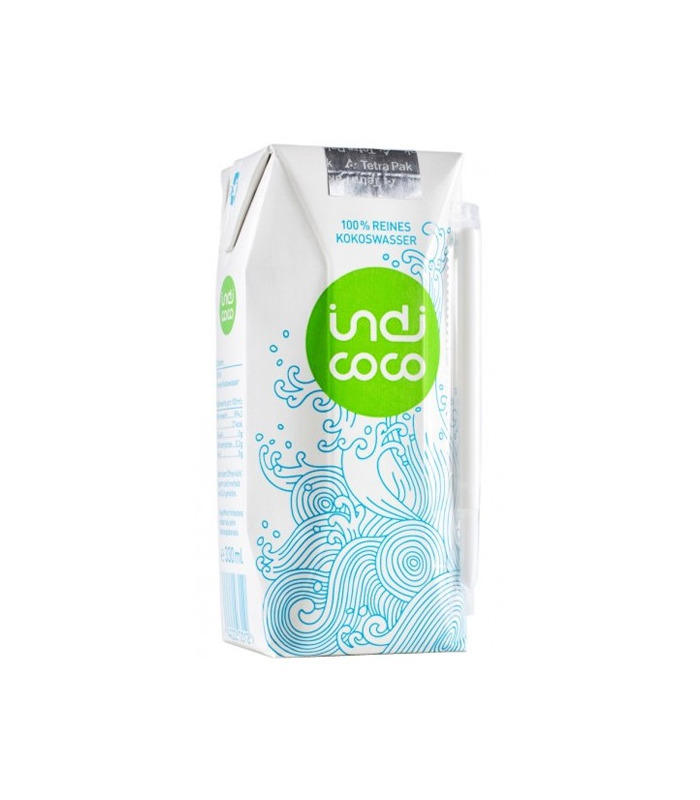 One sip of this delicious drink from Indi Coco will transport you straight to the sunny tropics! Indi Coco is 100% natural coconut water that quenches your thirst and energizes you instantly. Coconut Water benefits - it rehydrates naturally - is rich in Potassium, magnesium, antioxidants and several minerals - is low on calories - is great for the stomach and skin - helps reduce nausea Indi Coco: - contains no fat and additives - is not a concentrate - contains no added sugar This natural health drink is very popular world over. 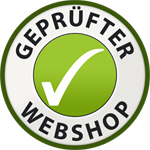 Learn more here . 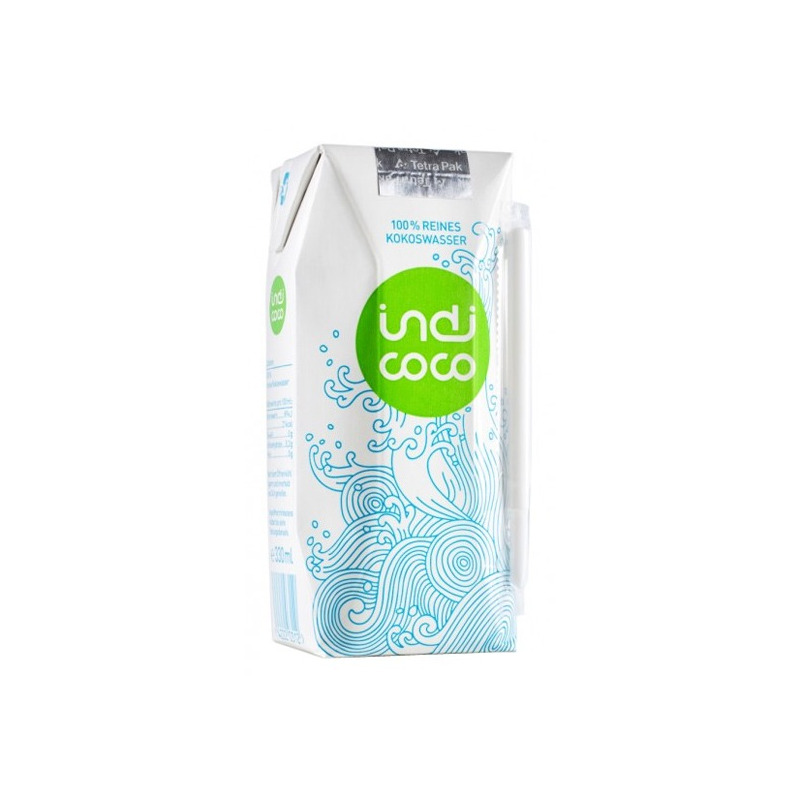 One sip of this delicious drink from Indi Coco will transport you straight to the sunny tropics! 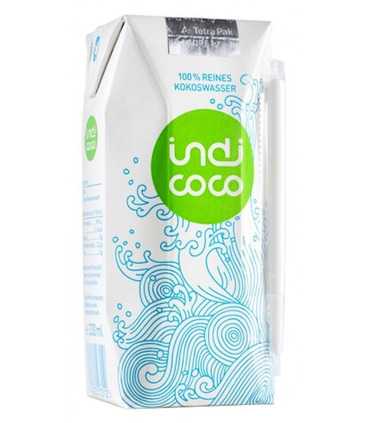 Indi Coco is 100% natural coconut water that quenches your thirst and energizes you instantly. This natural health drink is very popular world over. Learn more here.